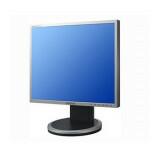 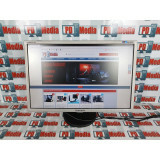 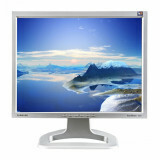 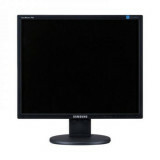 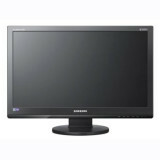 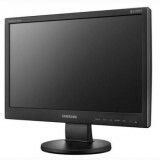 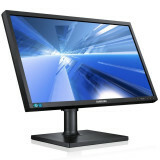 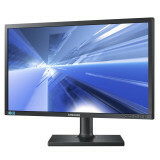 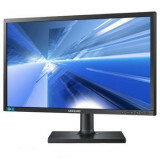 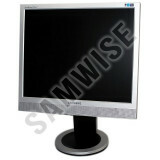 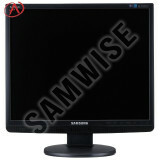 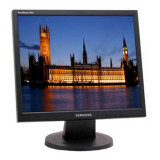 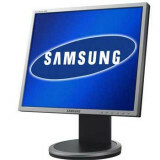 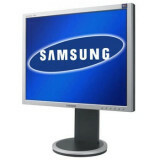 MONITOR SAMSUNG SYNCMASTER 710V , FUNCTIONEAZA . 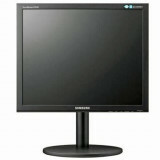 Monitor LCD 19' Samsung, TV Philips 36cm , TV Daewoo 51cm . 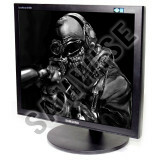 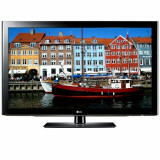 Tv 71cm Philips. 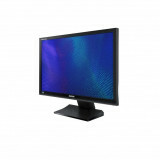 Mercury LD17DLG, 17 inch IMPECABIL, boxe si 3 cabluri. 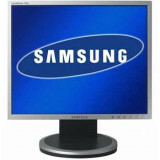 Transport gratuit!!! 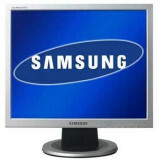 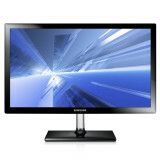 monitor LCD - Samsung 931BW - 19"